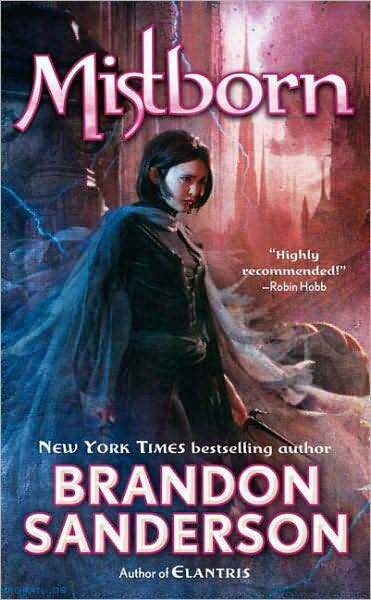 Brandon Sanderson is a favorite author of mine because each book of his I read is so different from the next… and they’re pretty much all awesome! The first book in this particular trilogy is called The Final Empire, it is a story about a young street urchin named Vin as she joins a group of thieves on their biggest job yet and is taught the mystic art of Allomancy. Check it out! I’m totally not going to reach my self set deadline of 1pm. Whoops. But I’m churning out Sidekick very very soon even so. Hopefully later today actually, I’m taking a break from writing to write this post and then going right back to the creative grindstone. Soon my pets, soon. The In Her Name series, by Michael R. Hicks, has been a favorite of mine ever since I stumbled across it on the kindle store. It’s set in a universe in which humanity is locked in a great and desperate war against an honor driven warrior race of aliens, known as the Kreelan Empire. 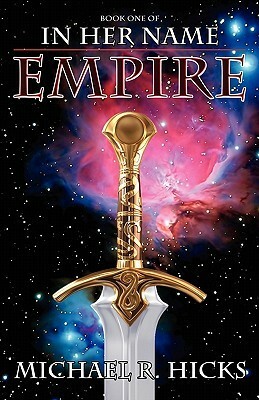 Empire in particular, is about a young boy named Reza Gard as he gets swept up into this great war for survival between humanity and the Kreelan Empire. When Reza gets captured by Kreelans, he finds himself forced to endure the Kreelans’ brutal way of life. Check this book out! Its a good read. 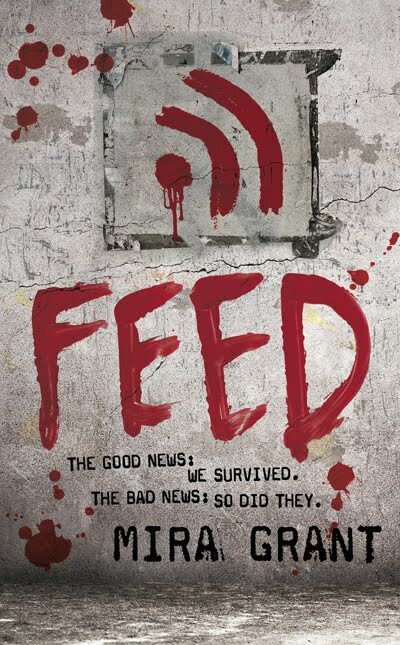 The newsflesh trilogy, by Mira Grant, begins with this book. In this series, the dead are walking. That’s right, this is a zombie book. And a damn good one at that (in my opinion). Anyways, this book takes place in a world in which major diseases and illnesses (i.e. Cancer and the common cold) have been defeated. Improvements in the medical field have brought about two engineered “viruses” that act like a rhino-virus, or a virus that grants immunity to another similar (and often much worse) virus/disease. The catch? They mutated together and brought forth the zombie horde. Society has survived, but only just. This series follows Georgia and Shaun Mason as they struggle to find out the truth about a dark conspiracy. What conspiracy you ask? Now, that would be telling… so go pick up a copy and find out! I was busier than expected these last few days and wasn’t able to work in my writing time. As a result, I have not completed my promised story… So I am editing said promise. It shall be on this site by 1pm Central Time tomorrow, this time for realsies. It’ll be worth the wait… probably. Maybe not. We’ll see. Until then, I’ll be adding books to my “bookshelf” here on the blog today for the next few hours or so. I’m adding a new category to my blog in which I will generate a list and description of all the books I have read and/or am reading. I expect it’ll take a while to get all the books and descriptions up because of the sheer quantity of books I now plan on adding. Anyways, my first entry for this category is up! Go check it out! Origins is the first book in Randolph Lalonde’s Spinward Fringe series. I really enjoy this series because Lalonde does a great job creating an interesting and believable universe set in a distant future in which humanity has long since colonized all over the galaxy. This story starts us off on a space station city called Freeground with the main character, Jonas Valent, and his friends playing restricted military simulations and making the military look like fools. Things begin to get interesting when they finally get caught and are forced to make a choice… Its a great read in a compelling world. 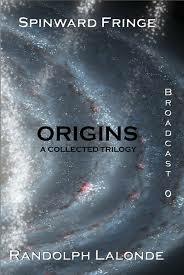 I recommend anyone who enjoys a good science fiction story to check this series out!